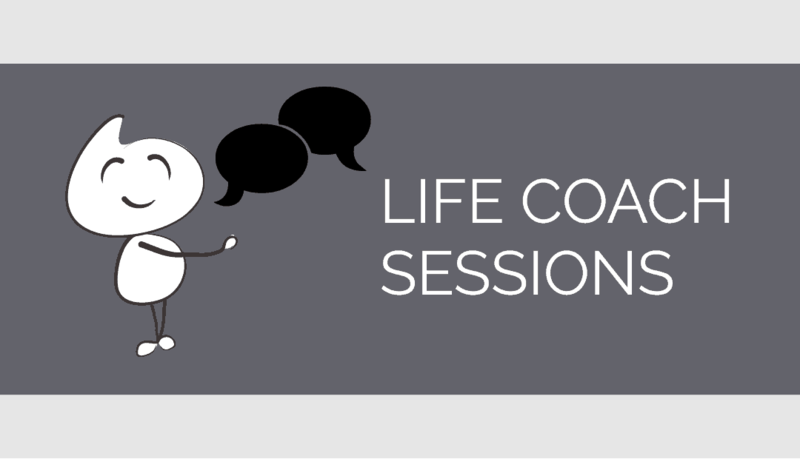 What is a life coaching session? Okay so were going to be looking at internationally accredited life coaching — not life coaching from the guy down the road who decided to call himself a life coach. 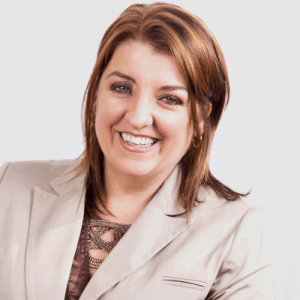 So assuming that we are having a look at what is considered to be real professional life and business coaching, there are some basics that should always be present. We’ll first look at those, and then I’ll show you what InnerLifeSkills adds to make coaching sessions even more powerful. 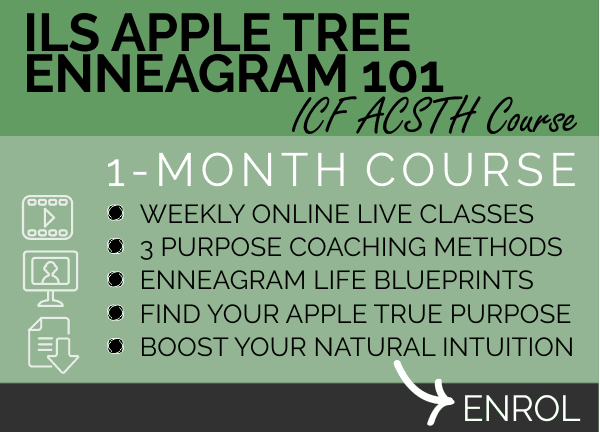 All ICF internationally benchmarked coaching should have a common core foundation. 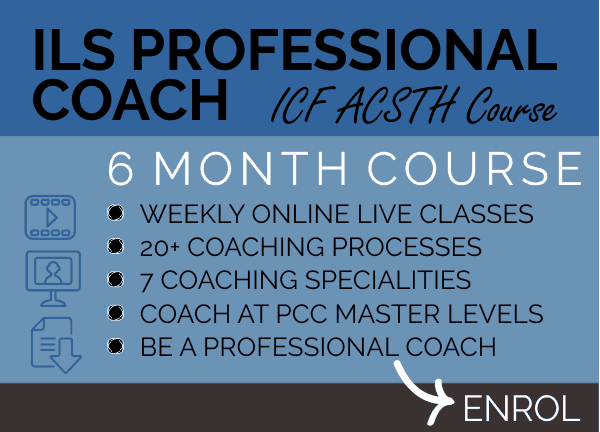 This is where you establish a clearly defined outcome to strive for in the session and over the duration of your professional coaching journey together. This includes being clear on things like confidentiality, fee structures, the dates, types of appointments, the logistics, expectations etc. 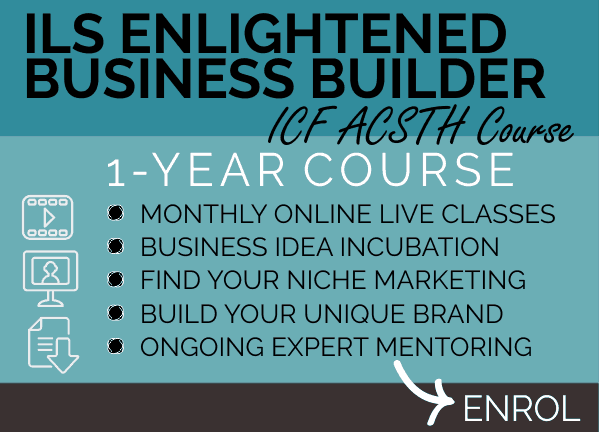 Where you help someone to determine the most important long term goals. 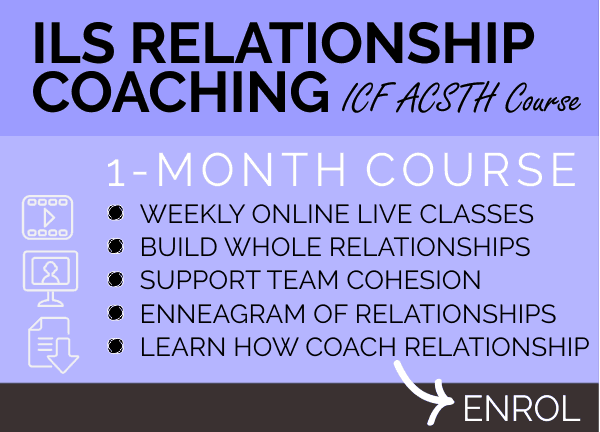 Learn more about coaching goals here. Using your skills and thinking methods, you help someone to find their own best solutions to their problems and decisions. Every session has an element of action planning, where you help people to come up with their next steps. Every coached meeting must have an element of building the clients accountability for their own success. 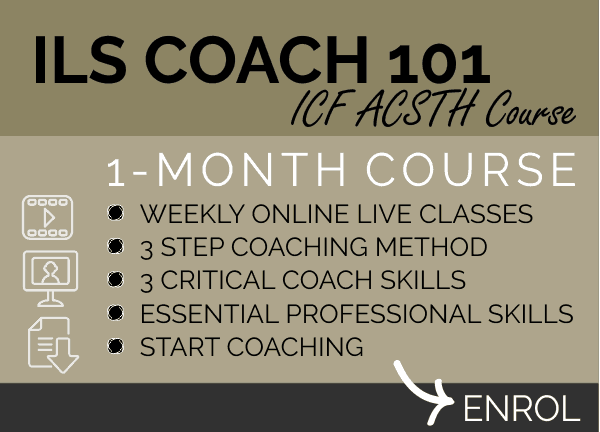 We teach people to use our ILS 3 Step Coach Method during the ILS Coach 101 online course as scaffolding to focus meetings and coached conversations. 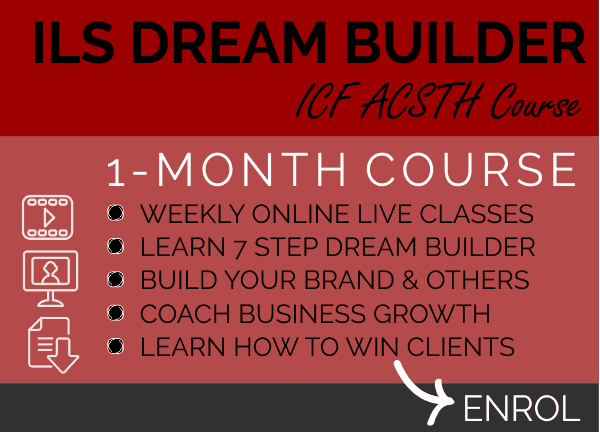 The ILS 3 Step Coach Method makes it easier to learn how to keep people focused, productive and proactive. 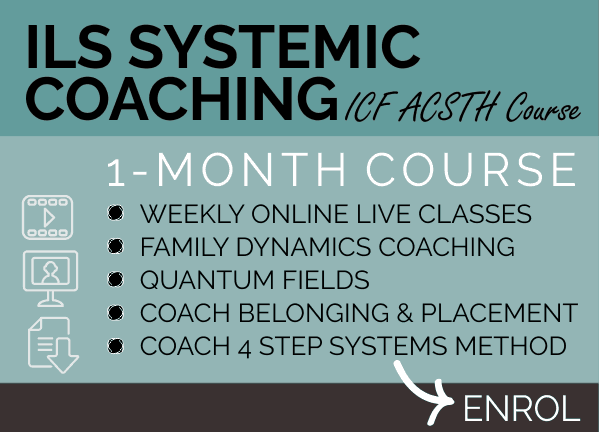 Without a structure like the ILS 3 Step Coach Method coaching can seem confusing and vague. I’ve met many people who would talk to a coach, and even after 2 years of training still didn’t actually know how to complete a coaching session successfully. I’ve also had corporate clients tell me that previous coach training had given them no structures at all, and therefore coaching conversations seemed to be pointless luxurious conversations that got people nowhere. 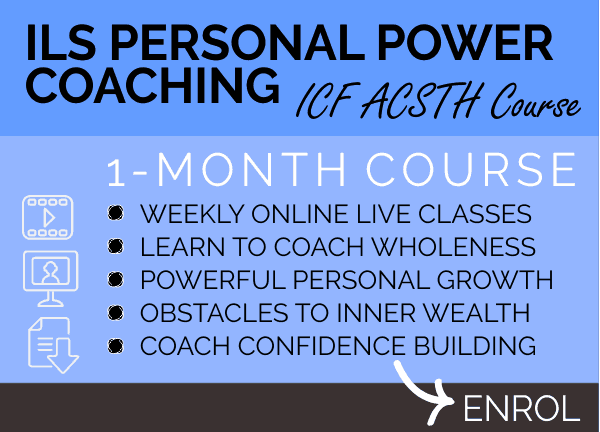 The ILS 3 Step Coach Method can be used by life coaches, managers who use coaching for their teams, business coaches, wellness coaches, executive coaches and any form of coaching. Make sure that you learn proper structures, so that you can offer productive valuable services. 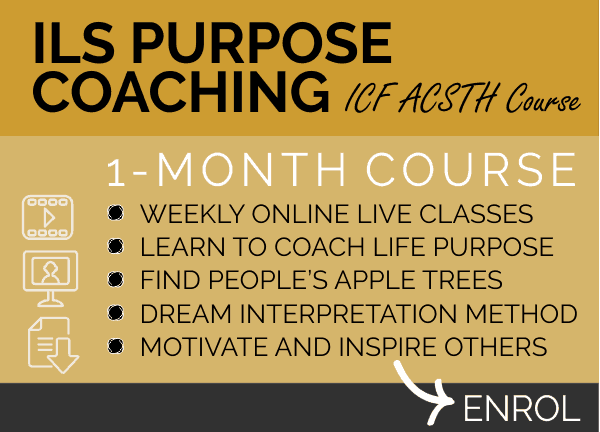 Here is a snapshot of the ILS 3 Step Coach Method, which is used as scaffolding for any professionally coached meeting or session. Use this method like a scafolding for meetings and coached conversations. 1. Establish rapport; build a professional environment for your coaching session. 2. Using spiral up questions, excavate the clear contract (defined outcome for the timeframe of the meeting). 3. Excavate and explore the long term goal. 4. Make sure that the focus of the session has a high value. 5. Use a deepening of value method, to motivate, inspire and create maximum engagement in the meeting. 6. Make sure that the client is focused on something that is within their power. 7. 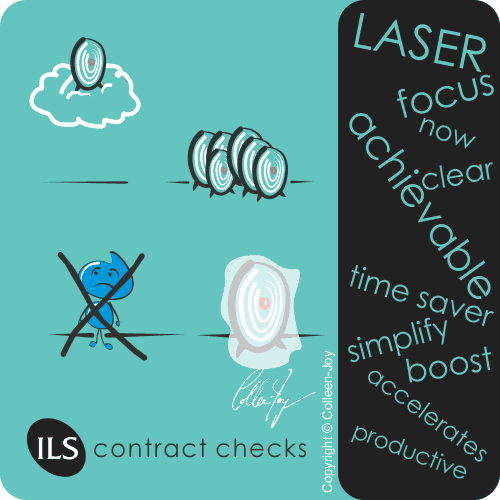 Reframe the contract, if it fails 1 of the 4 contract checks, ensure that the focus of the meeting is positive, is on what can be achieved rather than what cannot, is clear and singular. 8. Create measures of success for the time frame of the meeting so that you can track from where you are now to where the client wants to be by the end of the meeting. 9. Establish clear evidence for the contract, which means determine how the client will know that they have achieved success for the outcome of the meeting. Try to establish at least 3 forms of evidence, using various perceptual models including visual, auditory and kinaesthetic. 1. Create a thinking space for your client to be able to move past the limited surface mind, to discover their own breakthrough solutions and insights. 2. Make sure that solutions are not just practical and surface level, but include creative and intuitive thinking (this is of course if you want to coach at deeper more meaningful levels, like at MCC master levels). 3. Make sure to help the client to overcome any inner obstacles which InnerLifeSkills coaching specializes in. 4. Use complete or pieces of thinking processes in the step to help stimulate creative breakthrough thinking. For example insert the Disney Strategy, or the As If NLP frame, or any one of the 50+ InnerLifeSkills processes in your coaching toolbox. 1. In the last 5 to 10 minutes of the session, wrap up the most important insights and solutions. 2. Ask your client to choose their own next best actions that they want to take in the short term. 3. Check your original measures of success to determine progress in the session. 4. 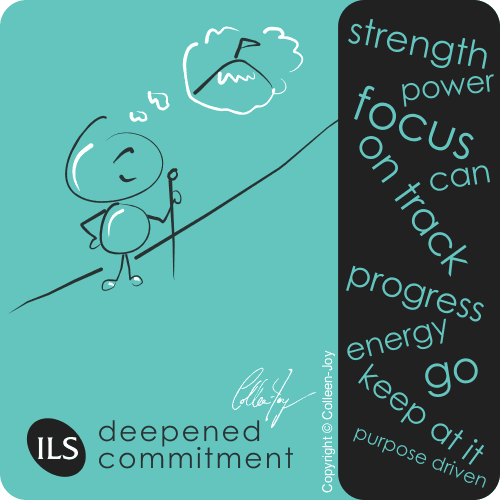 Deepen your client’s commitment to their journey and actions by helping them to find their own best way to stay on track. 5. 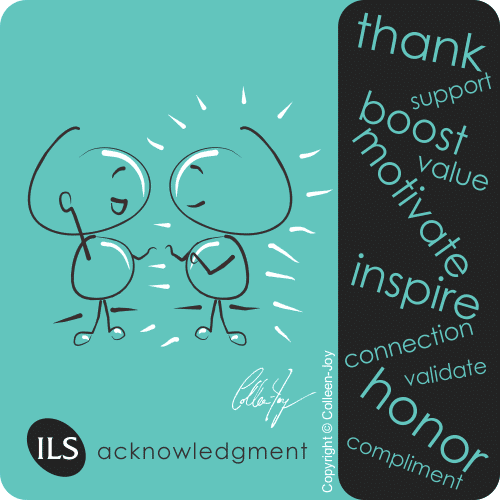 End the session with positive acknowledgement and help your client to determine the value of what they have created for themselves in the meeting. 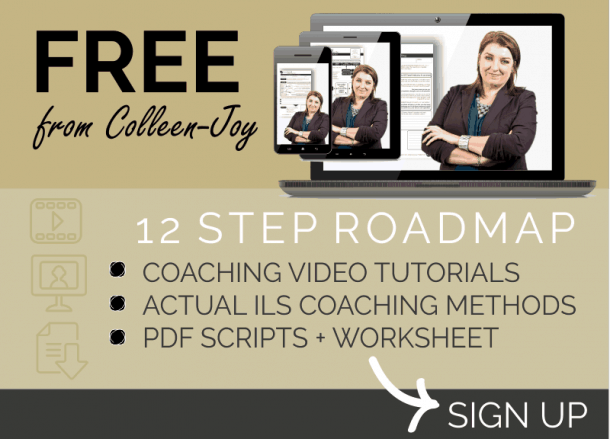 This ILS 3 Step Coach Method is surprisingly flexible. We encourage our MCC Master Coaches to learn the rules in order to break the rules. 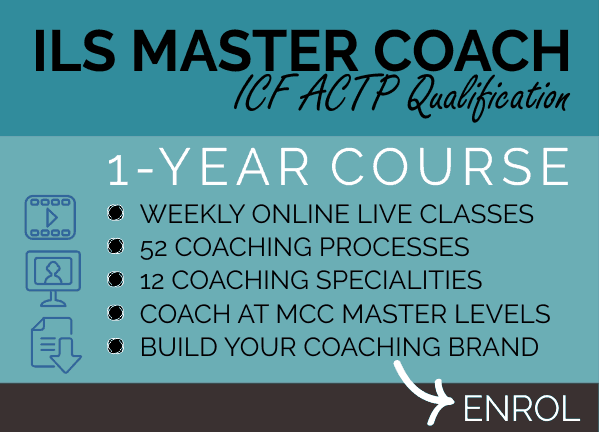 By the time you get to MCC level coaching, the structure disappears so that it is barely visible. New coaches enjoy the structure because it accelerates their learning and gives them a sense of security whilst they are helping others. 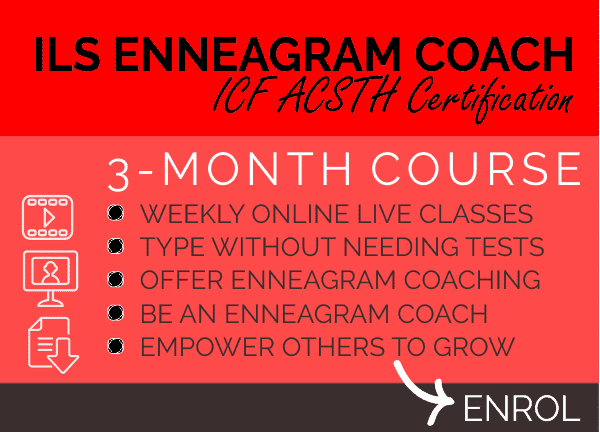 Without a structure like the ILS 3 Step Coach Method new coaches can feel lost, and it can take them much longer to learn how to truly empower others. As with anything there is a price, the structure accelerates learning and gives confidence to new coaches, but at some point, it starts to restrict. This is why I encourage all of our students to think of this ILS 3 Step Coach Method as the training wheels of coaching. Training wheels are very helpful they give us confidence so that we can learn to ride a bicycle. But when we start riding a bicycle with confidence and skill, training wheels eventually become restrictive and they need to go. 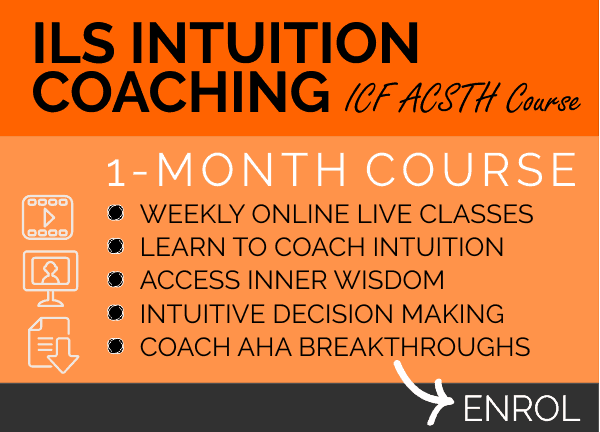 In the same way the ILS 3 Step Coach Method that I have created accelerates your learning, which must fall away so that you can be more creative, intuitive and flexible with your style of coaching. To use them as a recipe for cooking in the beginning, but later when you begin to master your skills, you break free. Don’t try to break free to early, wait until you have learned enough to be confident and competent. With confidence and competency, it’s time to be creative. 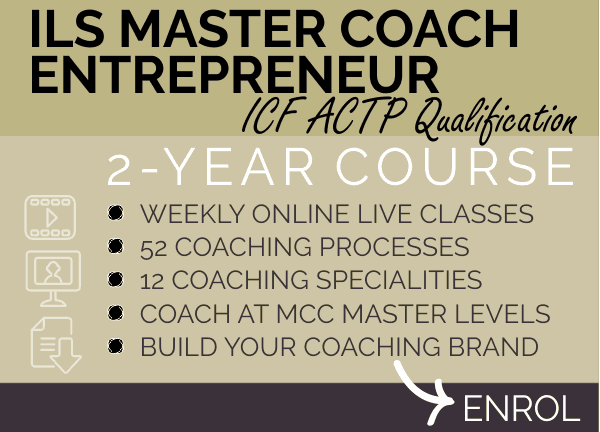 This is where MCC level coaching becomes truly life-changing because we become intuitive, creative and spontaneous in the dance of empowering others.